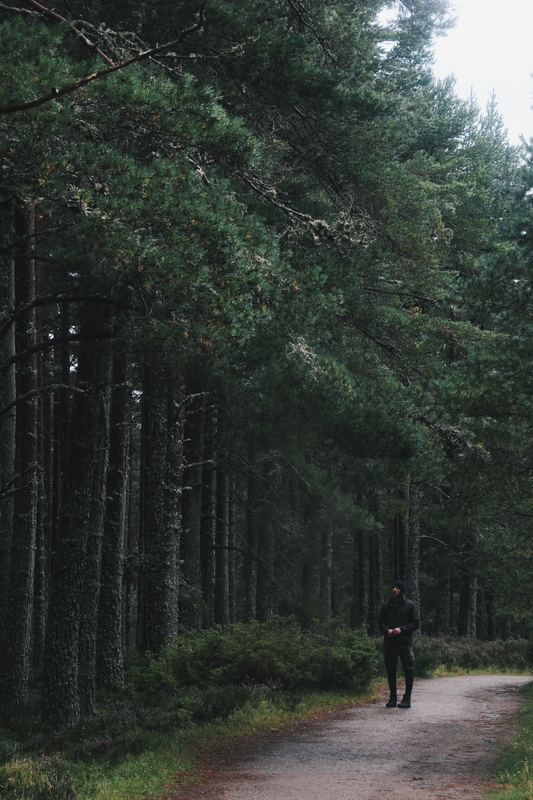 I was offered the opportunity to promote the astounding natural area of the Glenmore Forest Park in association with Visit Scotland where I was to spend a few days staying in the area, documenting what I got up to and trying out some of the activities on offer. I stayed in the luxurious Hilton Coylumbridge Hotel where the grounds are surrounded by the rich woodland right in the centre of the park. 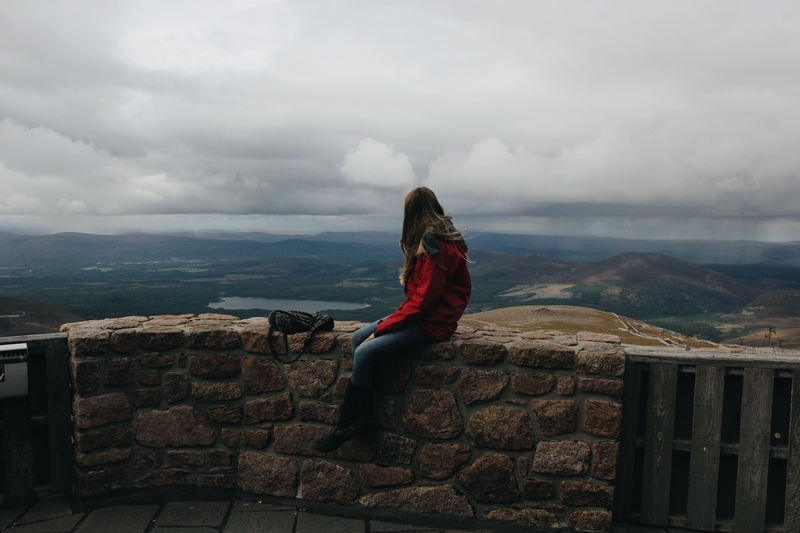 On our first day we ventured up the Funicular Railway to get to the top of the Cairngorm Mountain. It was an incredibly clear day and it was wonderful being able to see not only the whole of the park and Loch Morlich but also the panoramic backdrop of the Cairngorms with the many towering peaks and munros as far as the eye could see. 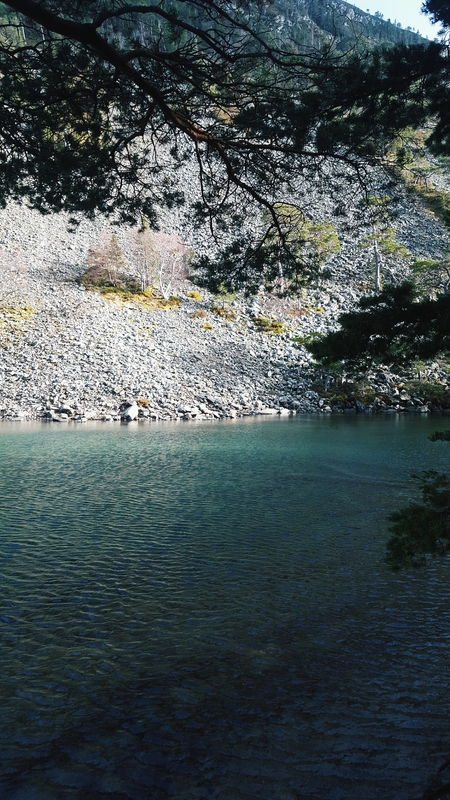 Scotland's only freshwater Loch and is situated right at the foot of the Cairngorms in the middle of the National Park. Our second day was spent visiting the Glenmore Visitor Centre, a highly informative building which is the base for many of the hiking trails in the area and is an ideal place to begin your visit to the area where you are met with knowledgeable staff and a massive display of all you need to know about the park. 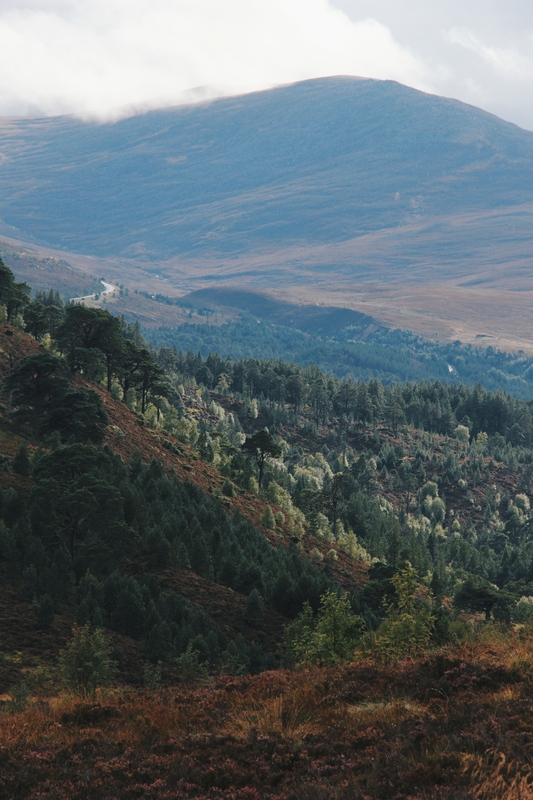 From the centre you can go on a quest to many lochans or hike up some of the steeper hill trails to get the best views of Speyside. 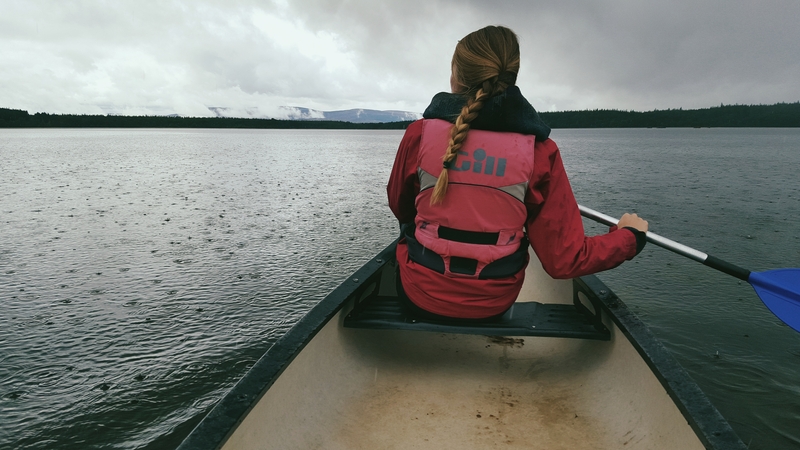 We then headed off to the Loch Morlich Watersports Centre where we were met by lovely staff at the Loch Morlich Boathouse for a hearty lunch followed by a 2 hour lesson and canoeing venture on Loch Morlich itself. 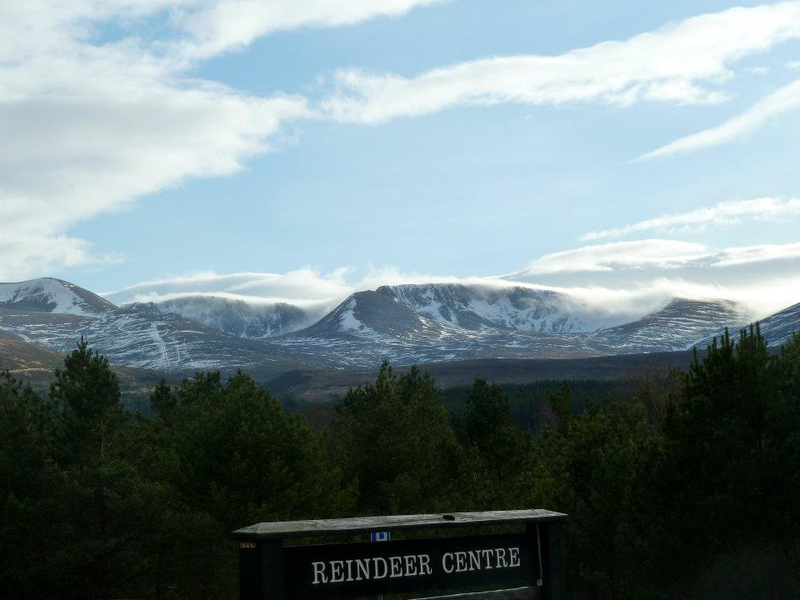 You can choose from a large range of equipment to rent and decide on what activity to go from amongst the many they have on offer all the while enjoy the stunning views over to the Cairngorm Mountain Range and Glenmore Forest. The activities that the centre offers are sailing, windsurfing, stand up paddleboarding, Kayaking, Canoeing and Mountain Biking! 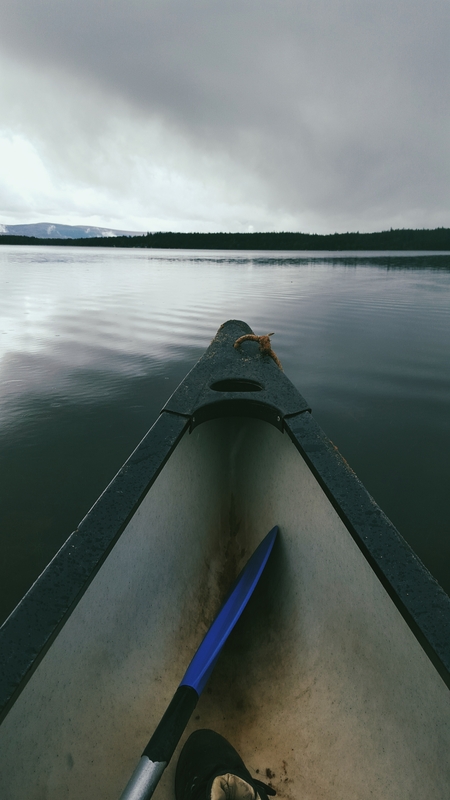 We spent a good while out on the tranquil setting of Loch Morlich even getting the whole area to ourselves for a big part of it! It was brilliant being able to learn something new whilst being surrounded by some of the most astounding natural wonders that Scotland has to offer. Our last stop of the day (and my favourite I have to admit) was the hike up to Lochan Uaine (the green lochan) and onwards to Ryvoan Bothy. We parked up at the Glenmore Lodge and started on our meandering hike on the well maintained path towards the magical An Lochan Uaine. I've never seen a Loch quite like it and we spent a good while taking in the views of the otherworldly place. We then had a further gentle climb up the Ryvoan Pass towards the Ryvoan Bothy with it's panoramic views out to the Mountains. All in all, we had a full on but incredible couple of days travelling around the Glenmore Forest Park and seeing as much as possible of what the area had to offer. From the Park it was easy to get into Aviemore with it's many amenities and wonderful food and drink scene. I'd highly recommend a vist to this area, if it's a strenuous hike you're after or just a simple meander through the forest it's a place for all. 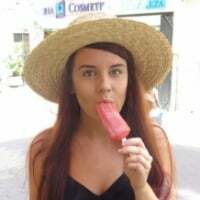 Here are a website list of some of the places I've mentioned above! As always if you'd like to follow along on my day to day adventures around Scotland, be sure to follow me on my social media sites! Thanks for reading and comment below if you're planning on a trip to Glenmore Park or the Cairngorms anytime soon: I'd love to hear back from you! It sounds like you had an amazing time @ellisoconnor ! I spent a week in that area a few years back enjoying kayaking on Loch Morlich, rock climbing and hiking through the mountains....it was fantastic and so beautiful!! Lots of Outdoor sports in this area and the scenery is amazing!! 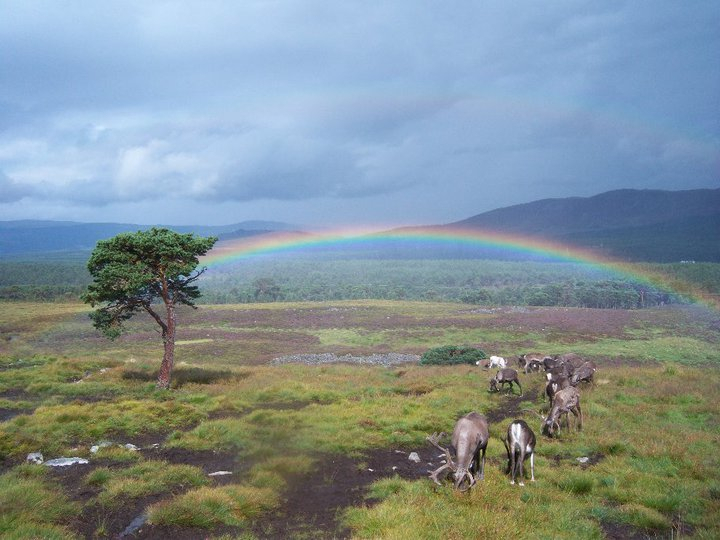 A visit to the Cairngorm Reindeer Centre (along from Glenmore Visitor Centre) is another wonderful experience! You can either visit the Reindeer at the Centre in the paddocks, which also has a lovely interpretative display and fun activities for children. 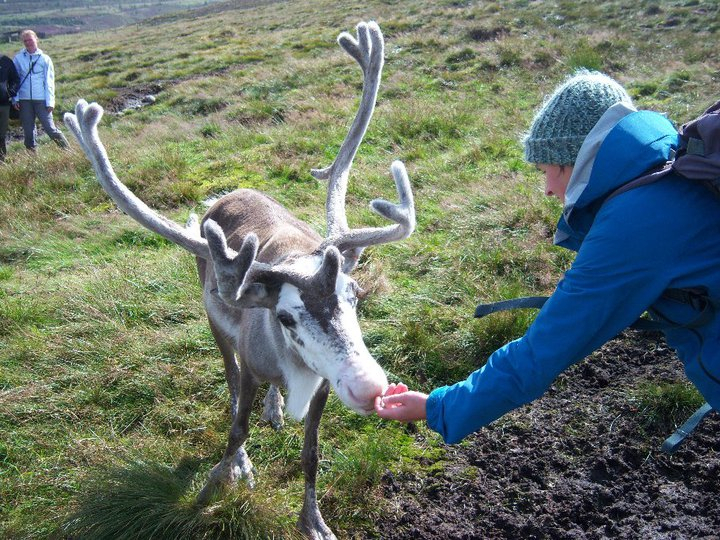 For the more able and adventurous you can take a short trip up onto the hill to hand feed the reindeer, whilst taking in the breath-taking scenery below! Be sure to have a look at their website as tour availability can vary through the year. @VisitScotlandSarahW those pictures are amazing!!! I'll never forget on the radio in New Zealand when one of the breakfast hosts found out, on air, that reindeer are actually real. She thought they were made up! Aw thanks @VisitScotlandAmanda! Ha I can see why she might have thought that; the reindeer are very much indeed real and so lovely and docile!